When my family first joined the Heartwood community, I fell in love with its traditions. It was hard not to. They were fun! Who doesn’t love dressing up and parading around the school or getting together with your closest friends to play carnival games on the playground? However, as I have become more familiar with this wonderful school, I have come to realize something important. The magic I feel during our yearly traditions exists because of the people who attend them. 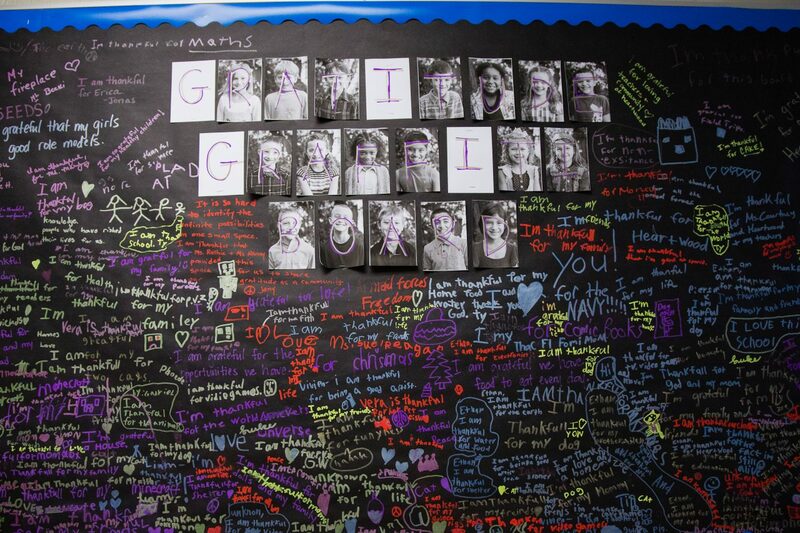 Our community is what makes us special. The events we organize are simply a vehicle for bringing us all together. Heartwood’s Thanksgiving Feast celebration is one of our oldest traditions, having taken place every year since the school opened. One of our original founders, Thelma Williams, was big on tradition and she and our Director, Sue Daniel, are the masterminds behind this fabulous tradition. The preparations begin with our students and teachers. Each classroom prepares a side dish to share with their fellow classmates. 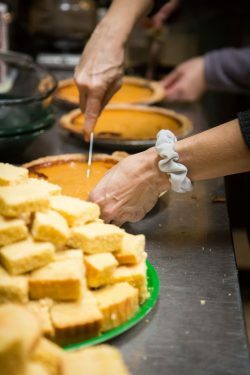 Whether they are working together to make pies or peel potatoes, the students are encouraged to help as much as possible. We will be serving lunch at 11:15 as half day children are invited to eat lunch with their classes as well. It is one of the only days of the year when the entire school has the opportunity to eat a meal together, a meal they helped to prepare! seeing it makes me drool! as when I’m at my school! they show me that they care. they’re always up for fun.